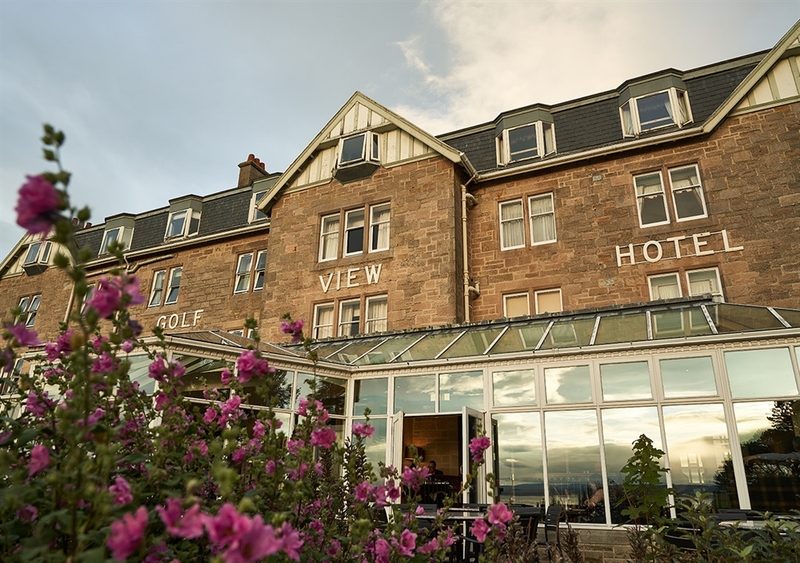 A beautiful location for a seaside break, Golf View offers spectacular views over the Moray Firth to the Black Isle and has gardens leading down to the seashore. 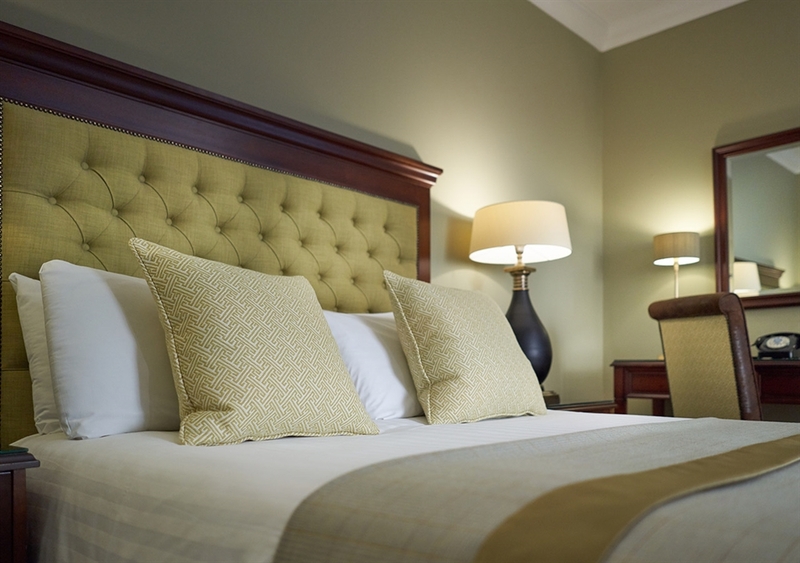 Following a multi-million pound investment into the hotel, guestrooms have been decorated to the highest standards. 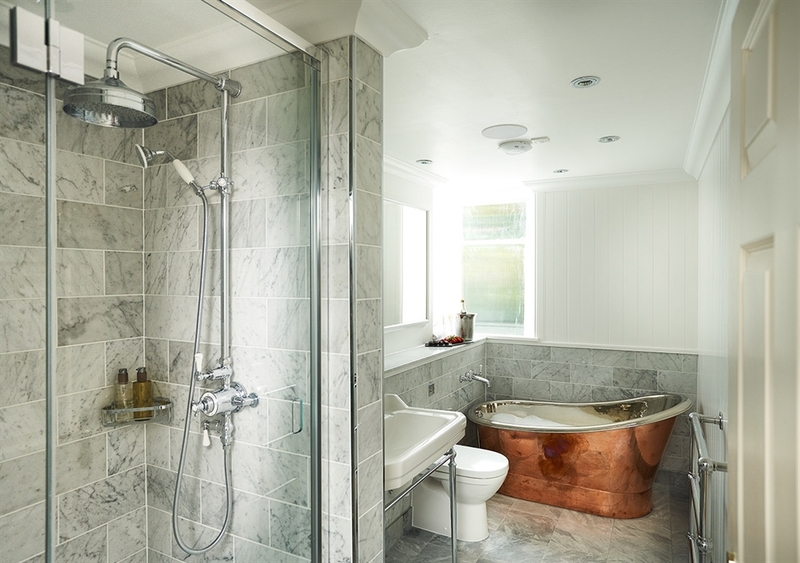 Warm tones are complemented by dark wood furnishings and elegant gold detailing, with floor-to-ceiling marbled tiles and overhead rain showers in the modern bathrooms. 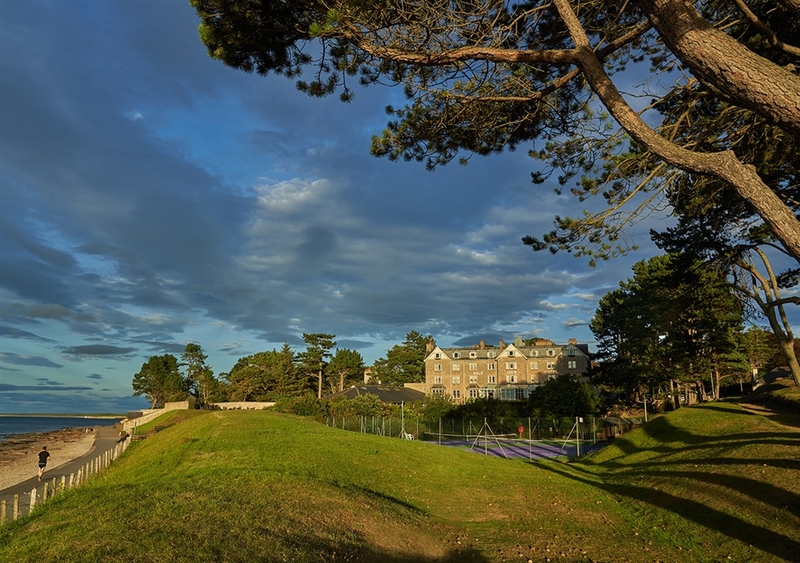 Many of the 42 rooms are sea-facing too, providing panoramas across the beach. 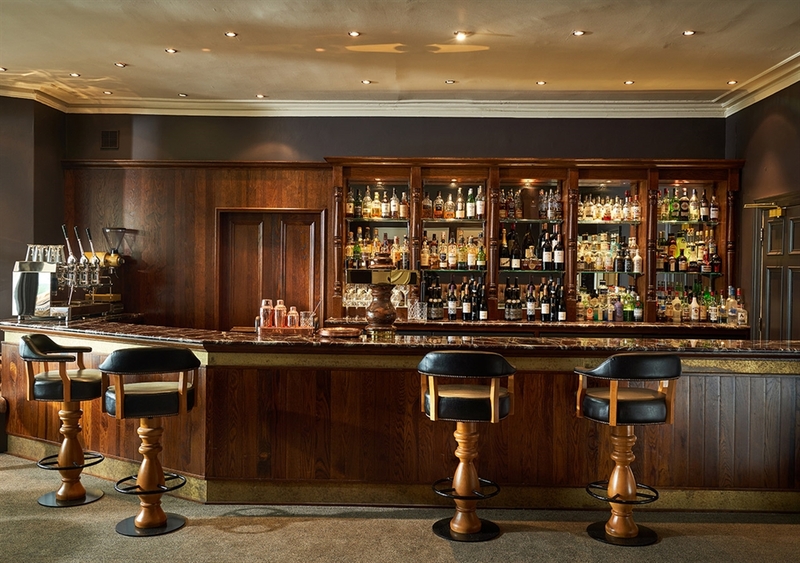 The hotel’s AA-Rosette awarded restaurant, Hickory, has also been modernised, with intimate booths in coppery crushed velvet, cool marble table tops and soft leather seating. 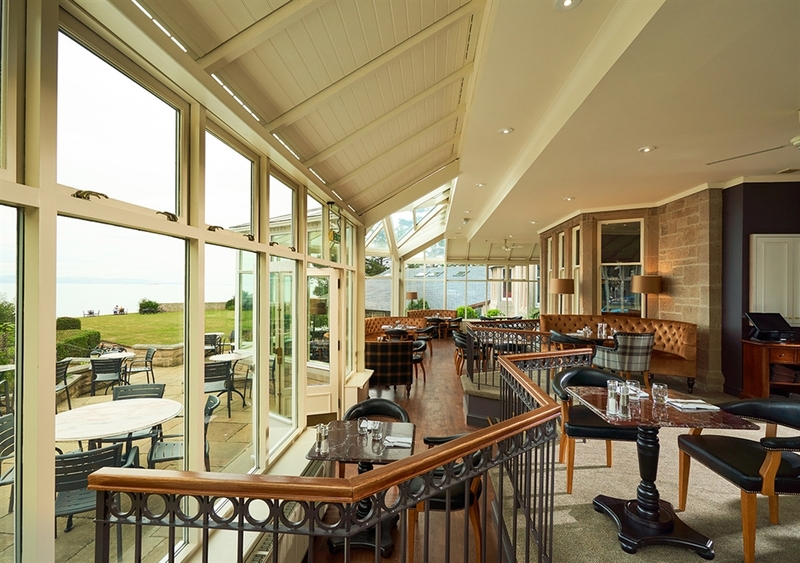 The menu offers the best of locally-landed seafood and meat from pedigree herds, which can be sampled as the morning light streams through until the sun sets over the dolphins playing in the Moray Firth. 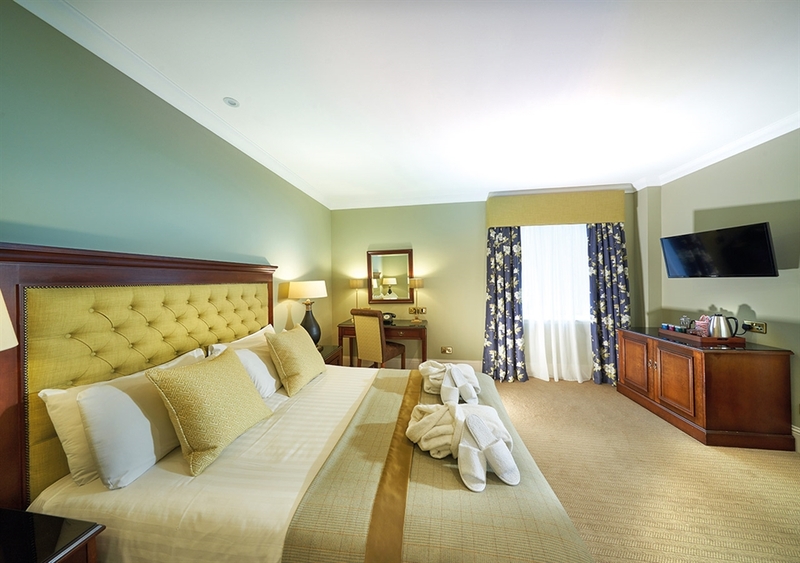 Golf View’s leisure facilities include an indoor pool with sea views, gym and Jacuzzi, plus refurbished tennis courts and an outdoor hot tub. Spa treatments from ishga use Hebridean seaweed for a nourishing effect that’s immediately noticeable. There are endless touring and sightseeing opportunities when visiting Nairn. 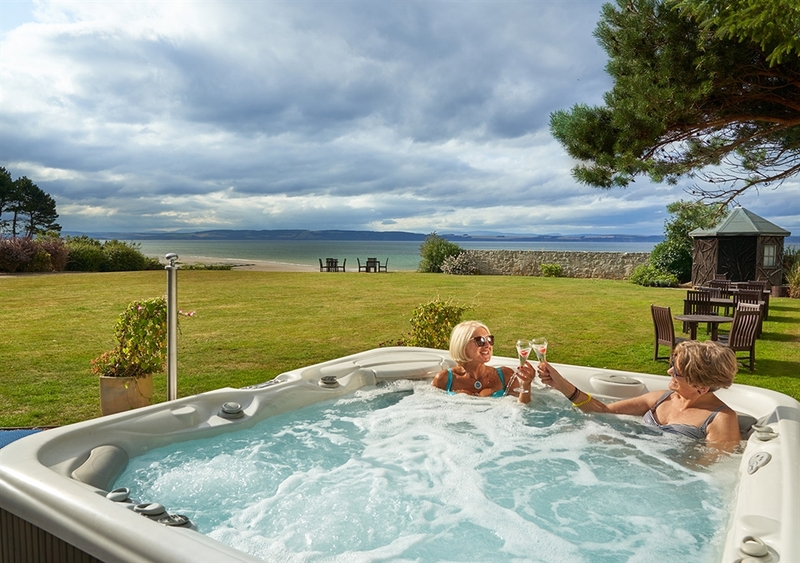 Have fun strolling on the beaches and investigating wildlife in rock pools, or go dolphin watching on the Moray Firth. The River Nairn has good runs of salmon and sea trout, and there is river and loch fishing for brown trout too. If you enjoy a game of golf, play on one (or both!) of Nairn's two championship. 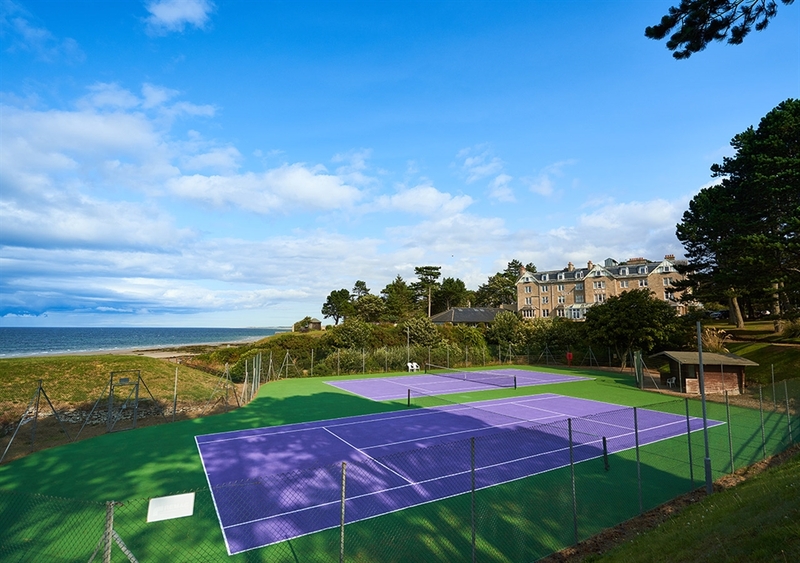 Nairn Golf Club and Nairn Dunbar are both located close to the hotel. Guests to the area are also encouraged to sample malt whisky with a dram or two at one of the many local distilleries. Benromach is the smallest working distillery in Speyside and is open all year, whilst nearby Dallas Dhu offers tours. 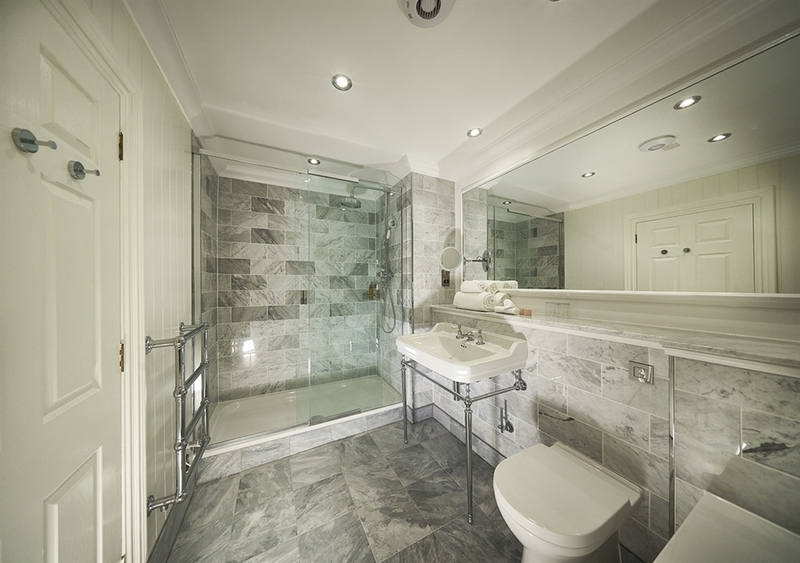 Golf View is also perfectly located for exploring Inverness, capital of the Highlands, and the wider Highland region. 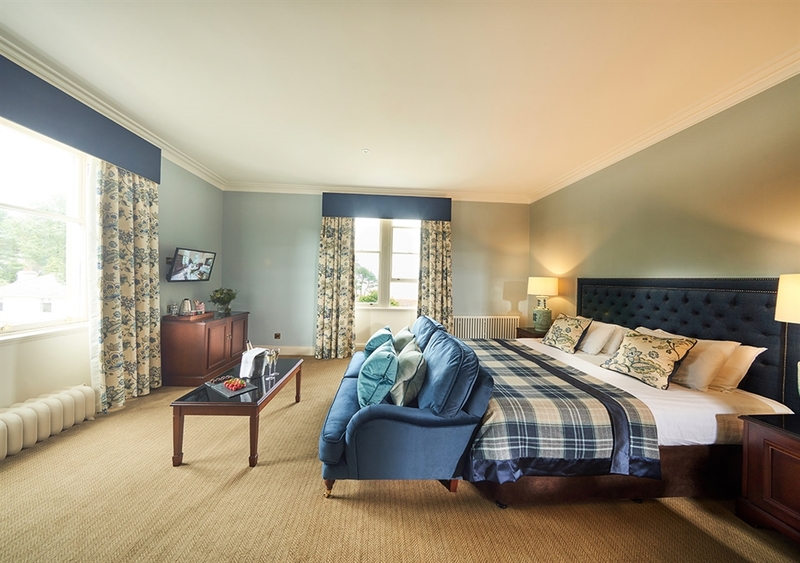 You can immerse yourself in the past at historic sites such as castles and battlefields, including splendid Cawdor Castle, which is still home to the Cawdor family.